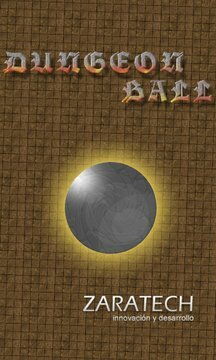 Discover and playing renovated Dugeon Ball now more fluid and entertaining. ALMOST A NEW GAME!!! 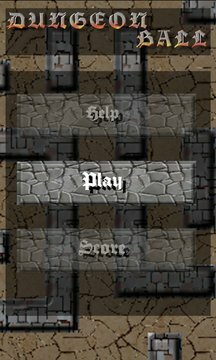 !, you must navigate mazes and solve puzzles to the next level, controls the ball well and reach the end. Try to get more points than the other players. It is a game that simulates those mazes with a ball, we had to move to take them to their goal. - There are 21 different levels. - Quick movements and accelerometer response, even in windows mobile phone with worse performance. -It has 21 different levels. -Quick movements and accelerometer response even in windows mobile phone with worse performance. -Control of sound and music in the game, without having to go to settings.